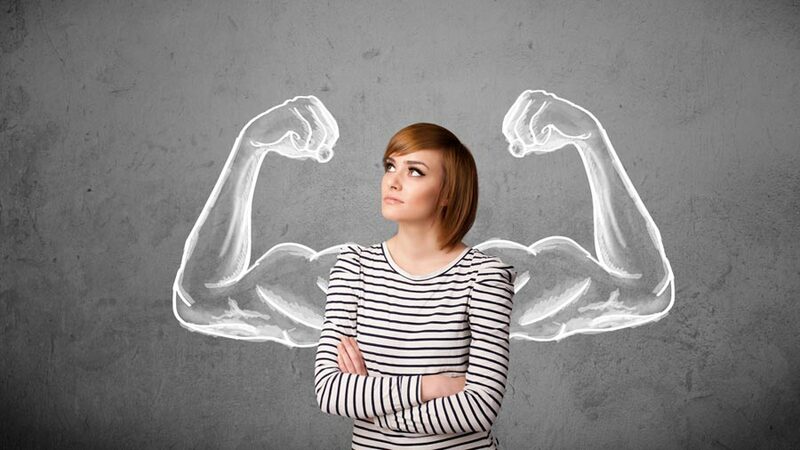 Why willpower fades, and how to reboot! One of the most replicated research findings about this thing we call “willpower” is the fact that it fades over the course of a day. It isn’t a static thing or trait you are born with. Willpower is a mind-body reaction to a choice. Either you will do this or you will do that (and even doing nothing when faced with desires or options is a choice). For example, you want to lose a few pounds, so you will either eat potato chips while you watch TV or you will eat an apple, or you will decide to forgo a snack altogether. How much willpower you have to resist those chips (translate that to mean how much “self-control” you can muster) may actually depend on how much mental energy it has already taken you to decide on previous meal selections today. Your willpower energy, researchers say, is a finite thing that actually decreases over the course of a day. The more you have already spent on stress or self-control, the less you will have available for the next choice to be made. Scientists explain it this way: the more stimulation the cortex has to deal with – it’s the area of the brain responsible for making choices, but also for handling myriad other complex tasks – the less willpower you will be able to muster. In one study, subjects were asked to memorize a two-digit or seven-digit number. The ones with the harder number to remember were much more likely, only a few minutes later, to choose chocolate cake over a healthier fruit salad option. There are many other psychological studies to back up the finding that the more stress you face, the less likely you are to make your best decisions, especially those involving self-control. One study shows that even walking down a crowded avenue is enough to throw your self-control out of whack. The more you have already spent on stress or self-control, the less you will have available for the next choice to be made. However, the “muscle model” view of willpower offers a new approach to how we think about it. Just as we can exercise our bodies for greater muscle performance, we also can train our brains to give us a bit more willpower heft. And the best news of all: the more we purposefully practice self-control, the more of a habit it becomes, and the greater our decision-making ability becomes. As a side-benefit, with even a little brain work training, the less likely we will be to procrastinate and the better we may become at prioritizing. Let’s say you’ve already had a really challenging day. You tackled a particularly unpleasant project early in the day, and then your boss announced an impromptu performance evaluation to review “that little mistake last week.” After work, you suffered through an especially disappointing blind date dinner engagement. Now you have the choice of whether to do a little tax prep before an early meeting with your accountant tomorrow, or open a bottle of wine you’ve been saving for just such a day as this has been. Scientifically speaking, you’re at the bottom of your willpower well. However, you can tap into your reserves by first practicing a bit of self-affirmation before coming to a decision about your next move. 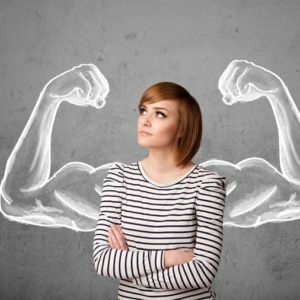 Psychologists view self-affirmation talk as a psychological intervention when your willpower energy is most depleted. Reminding yourself of how smart, resourceful, dependable and prepared you will be tomorrow if you do this task may well motivate you to see it through. Or… you might do your tax prep work with even more focus and energy if you do have that glass of wine – but think of that wine as the next thing you’re doing and not the last thing today. Another finding in willpower research is that rest (sleep or a mental or physical break) really is recuperative. Just as we perform better after a good night’s sleep, we also perform better when we break up a series of energy-depleting tasks with a short rebalancing time to do something fun or energizing – to take a walk or look at pictures of fun times we’ve had, or to have that glass of wine. So cheers to you for making it through a difficult day. Now get some rest and wake up telling yourself that today is going to be your day – to improve your willpower and move one day closer to a better performing you!